Shopping for a boss or a client isn’t always easy. You want to give something that is nice, but not too expensive, appreciative, yet isn’t too personal. It’s like a scavenger hunt to find something that looks more expensive than it actually costs. (Admit it, it’s true!) Enter Executive Gift Shoppe – an online retailer that has a plethora of gifts that look expensive without breaking the bank, which makes it an excellent place to shop for gifts. Executive Gift Shoppe is a retailer of personalized gifts for young professionals. Our products include flasks, business card holders, money clips and groomsmen gifts. Our goal is 100% customer satisfaction. We have been in business since 1999 and online since 2000. Executive Gift Shoppe has a huge variety of gifts that would be perfect for any boss, co-worker, or even friend and family member. From designer clocks to coasters to hip flasks, there’s a cornucopia of different items. Most of them do tend to lean towards the masculine side. 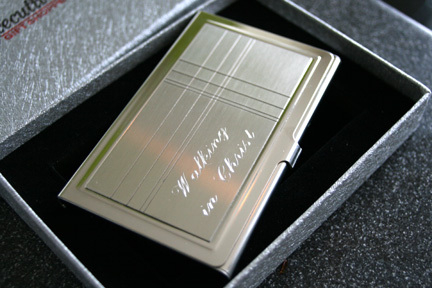 While I was browsing the site, I saw this beautiful criss cross patterned business card holder and thought it was perfect for a brother in Christ. I also decided to engrave it with an inspirational message: “Walking in Christ.” Even better was that there was no additional charge for the engraving. How cool is that? I simply typed in the phrase that I wanted and selected the font. Less than three days later the final product arrived safely at the door. When giving a gift, you want it to look elegant (ie not cheap.) In this case, my customized business card holder arrived in a white sleeve that contained a textured, silver box that had a faux velvet foam interior. It looked NICE. I was even more pleased with the business card holder itself. The final product was even more impressive than how it looked online. The stainless steel business card holder was nice, shiny and had some weight to it – meaning it FELT and LOOKED like an expensive gift. The engraving was perfect as well, allowing the gift to have a touch of personalization to it – showing this wasn’t your regular run-of-the-mill, off-the-shelf business card holder. If you’re looking for a great and affordable gift for a co-worker or the man in your life, I definitely recommend you check out Executive Gift Shoppe. The have lots of different items (many of which can be engraved) that are classy and reasonably priced. 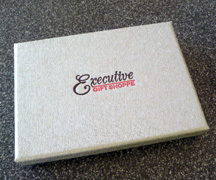 One winner will receive a $25 Gift Code to Executive Gift Shoppe! 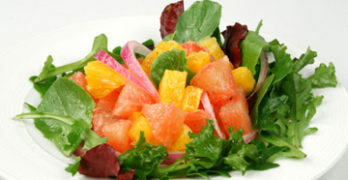 Visit www.executivegiftshoppe.com and leave a comment with the product you want to try the most. Giveaway ends at 11:59 PM EST, March 7, 2011. I want to try Sylvana Series Slim Brass Blue Marbleized Mini Ballpoint Pen first. I’d buy one of their stainless steel flasks, so as to carry gin on me during my hikes in the nearest mountain range. I would love a Swiss Army Knife. I would love to have the Irish Pub Personalized Pub Sign. I like the engraved zippo. Thanks! I like the Swiss army knife. subscribed to the WiC Project through Google Reader! I would love to get the Pioneer Harvester Swiss Army Knife for my brother. Please enter me in your giveaway. Thanks! I like the Personalized Irish Pride Coffee Mug! I like the Tuscano Rectangular Serving Tray with Two Carved Moats. Thank you for the chance to win! I am an e-mail subscriber. Thank you for the chance to win! I might get the Kona Express Coffee/Tea Duffel with Adjustable Shoulder Strap. I would like to buy the Personalized Groomsmen Gifts 25 Ounce Sports Mug from Executive Gift Shoppe. I would like to try the Smart Lite Travel Alarm Clock. I want to try the Cat Shape Smokeless Ashtray. I’d like to try the Irish Claddagh Cufflinks. The Smart Lite Swing-Out Travel Alarm Clock is what I would get. I’d most like to try the pink crystal card case. 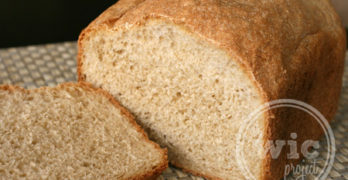 I follow Executive Gift Shoppe on Twitter (beth_swanson). I would love to have the Swiss Wedge Shaped Swivel Style Cutting Board! I’d like the Zuma Insulated Backpack Cooler for beach days!